We have curated classical music playlists on YouTube to help you feel better after the stresses of the day, including our latest collection of peaceful piano music. 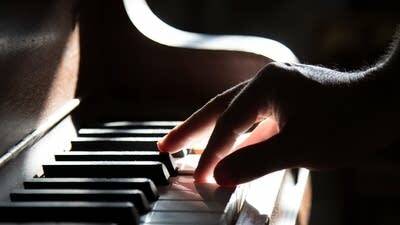 And don't miss Peaceful Piano, the new 24/7 stream on YourClassical.org. Lorie Line began her musical career playing piano in Dayton's department stores 30 years ago. Today, she tours the Midwest and beyond with her own ensemble, now doing holiday concerts. 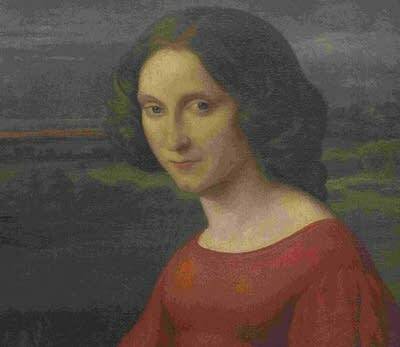 But her success did not always come easy. How did Erik Satie's Gymnopedies become the quintessential relaxation music? 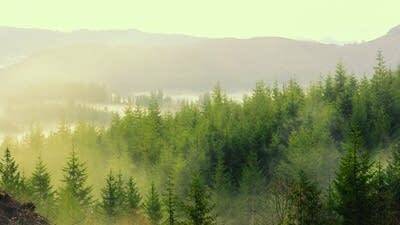 Of their time, they also seem to float above and beyond it. 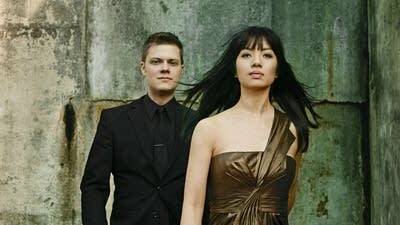 In their new release, Elizabeth Joy Roe and Greg Anderson pay tribute to mothers with a dynamic program ranging from Simon & Garfunkel's Mrs. Robinson to Puccini's Madama Butterfly. 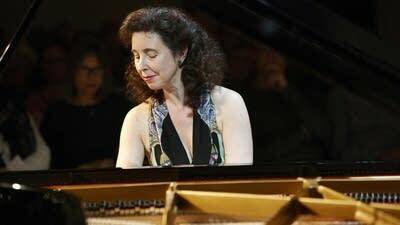 More than a decade ago, Angela Hewitt started to record all of the Beethoven piano sonatas. She recently released her latest in that series. 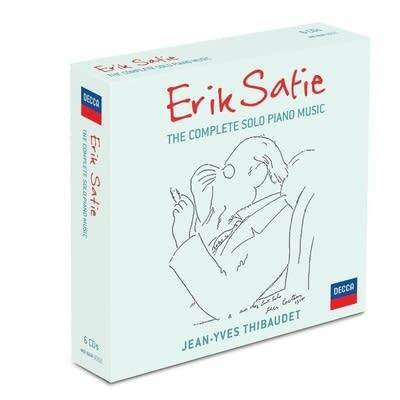 Pianist Jean-Yves Thibaudet has recorded the complete solo piano music of 20th-century French composer Erik Satie. The box set was recently re-issued to mark Satie's 150th birth anniversary. Chad Lawson is trying to revive interest in the piano by modernizing it for what he calls the "Spotify generation." 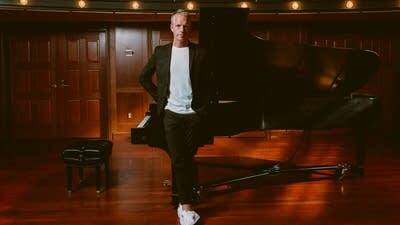 Lawson created his latest album 'Re:Piano' armed with his instrument and an iPad full of digital effects. In honor of Mother's Day, you'll hear from composers and performers who learned piano from their mothers; it's on this week's Learning to Listen from Classical MPR. 31 Days is a bite-sized month-long trial of Classical Music from across the spectrum of this wonderful, expansive music we love at Classical MPR. 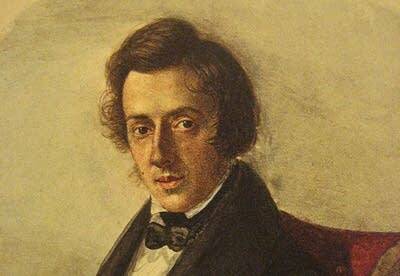 Day 11, a gorgeous gem of piano from Chopin.